A commission created from art submitted by client for her wedding. 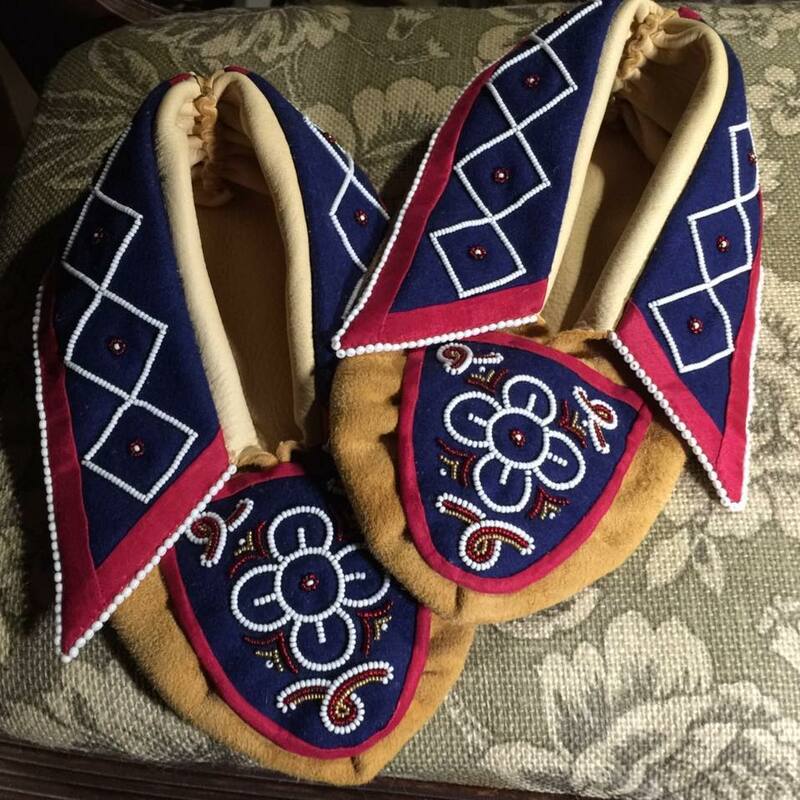 Authentic Cherokee beadwork completed in two needle applique with iconography from the past and present. all content copyrighted by Valerie Kagan.